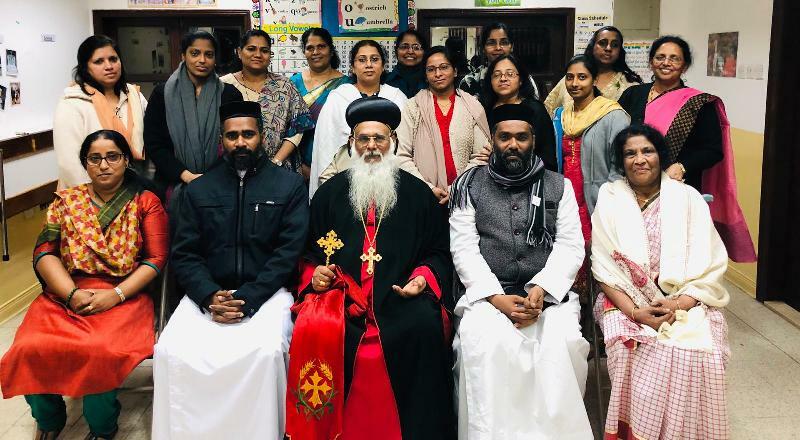 The association of the ladies is meeting regularly.They are actively working and extending their valuable contribution to the fullfilment of various activities of our parish and church. Congratulations to all other winners from our Marth Mariam Vanitha Samajam!!! Farewell to Mrs. Mariamma Mammen on Oct 28, 2018 at Abbassiya Parsonage. MMS Common Meeting on 18th October 2018 and Farewell to Mrs. Annamma Pothen. MMS half-day conference to commemorate the "Vanithadinam" will be held on Saturday, 11th August at St. Marys Chapel Salmiya. All MMS members are requested to attend the same. Hearty Congratulations to all other winners from our MMVS. 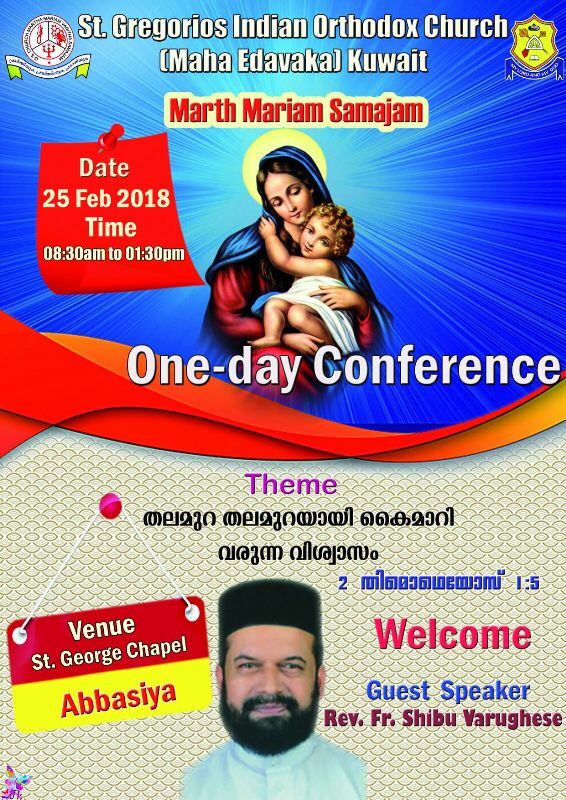 Marthmariam Samajam Half Day Conference will be held on Sunday 26th February 2017 from 8:30 am to 1:30 pm at St. George Chapel Abbassiya. Rev. Dr. Filix Yuhanon will deliver the main speech. Please attend. 6. ST GEORGE - DEUTERONOMY , 2ND THESSALONIANS, PSALM 41-50. 21. ST THOMAS - ZACHARIAH , MALACHI, ACTS, PSALMS 1-10. The Annual MMS Conference of our church would be held on Feb 27th 2016, Saturday ,from 9 00 am - 1 30 pm. at United Indian School, Abbassiya. The Conference would be led by Rev Fr.Dr. 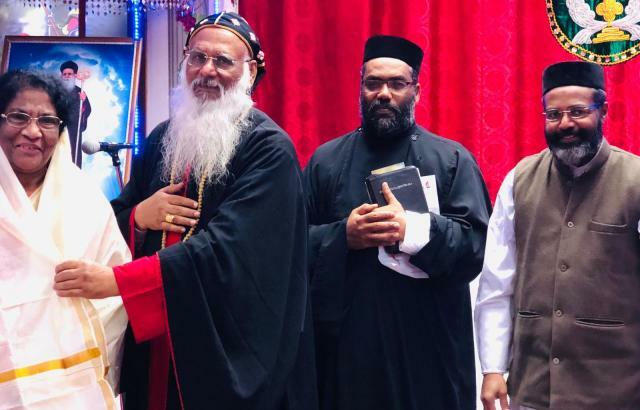 Baby Varghese, Professor, Orthodox Seminary, Kottayam. Theme:� Clinging to God in the midst of adversity �based on Habakkuk 3: 17,18. A Bible Quiz (General) and a creative craft activity is also planned. Registration fees KD 1. All lady members of our parish are cordially invited. Hearty Congratulations to our MMVS members who have scored high positions in the MMVS Annual Exam (Kolkata Diocese 2015). MOSC is observing a month period from July 15th to August 15th as Bible reading month, Morthamariam Kuwait unit is organizing the bible masacharanam in Maha Edavaka and allotted bible portions to each prayer groups as below. The Anti Alcoholic Movement is organizing a Medical Camp in association with IDF (Indian Doctors Forum) and Kuwait Medical Association on Friday 6th Feb, 2015 (9 AM to 1 PM) at Integrated Indian School, Abbassiya. IDF has also arranged experienced female doctors (Oncologists) for a free check up on breast cancer (mammogram may be arranged for doubtful cases). 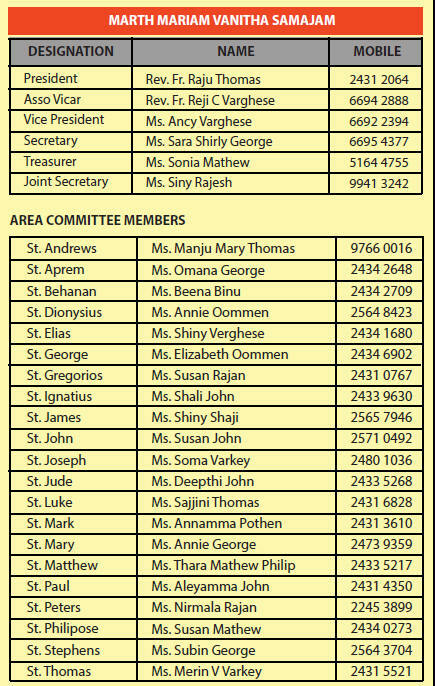 Ladies over the age of 35 from our church who are interested may please register their names with the Marth Mariam Vanitha Samajam office bearers- Ms Sali Cherian or Ms Elizabeth Mathew as soon as possible. Hearty Congratulations to our MMVS members who have scored highest positions in the MMVS Annual Exam (Kolkatta Diocese-2014). 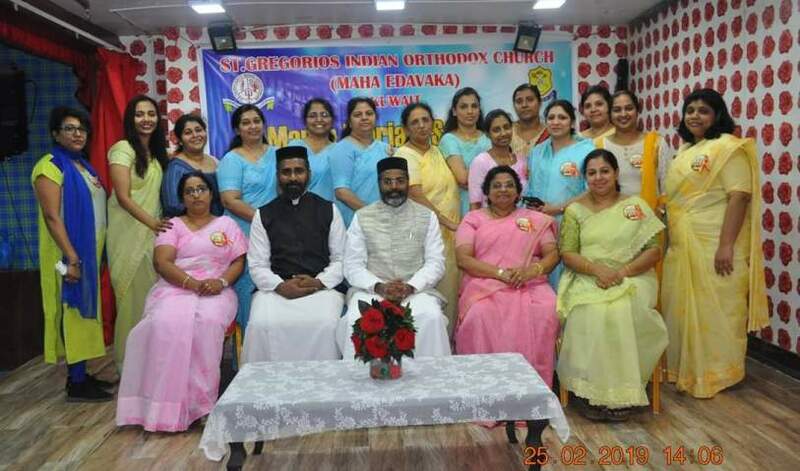 a. Mrs. Ancy Jins, St. Gregorios Maha Edavaka Kuwait ( 97 marks). 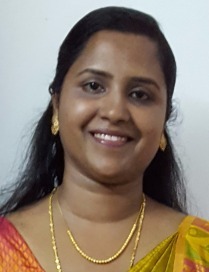 b. Mrs. Deepthi Varghese, St. Basil Orthodox Church Kuwait (97 marks). a. Mrs. Rachel Shaiju, Patna Mar Gregorios (90 marks). 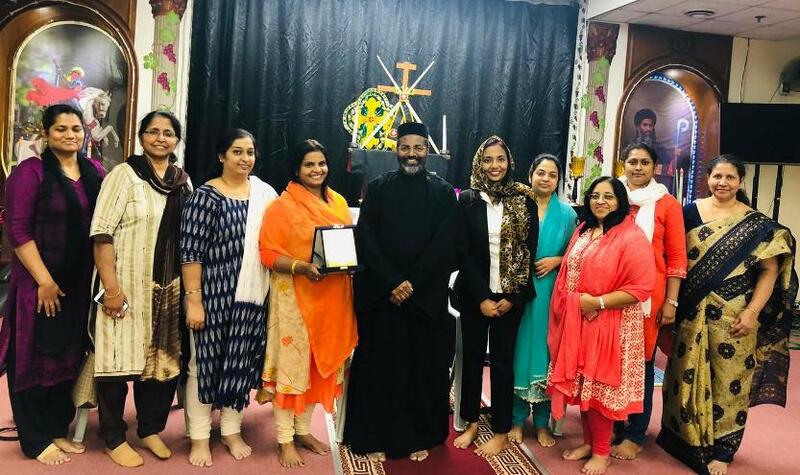 a. Mrs. Anu Elizabeth Jabil, St. Gregorios Maha Edavaka Kuwait ( 87 marks). a. Mrs. Sussamma Rajan, St. Thomas Cathedral Kolkata (96 marks). 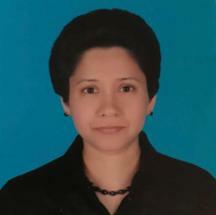 b. Mrs. Elcy Mathew, St. Thomas Ahmadi , Kuwait (96 marks). 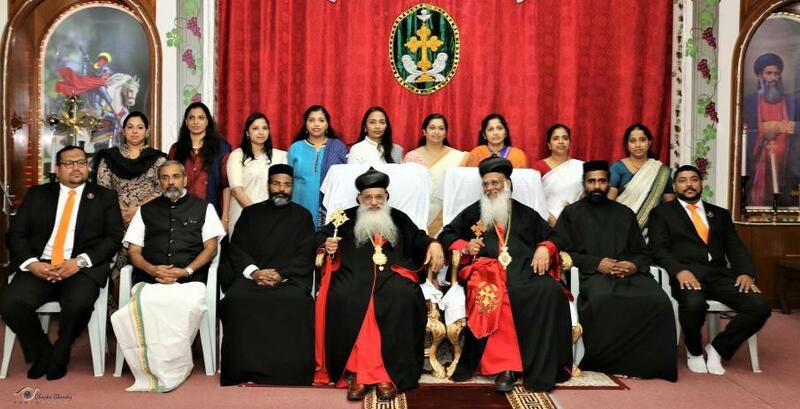 a. Mrs. Susan John, St. Gregorios Maha Edavaka Kuwait (95 marks). 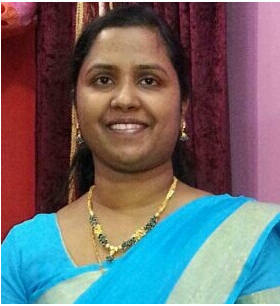 b. Mrs. Sheelu Thomas, St. Thomas Ahmadi , Kuwait (95 marks). a. Mrs. Liza Babu Punnoose, St. Thomas Ahmadi , Kuwait (94 marks). 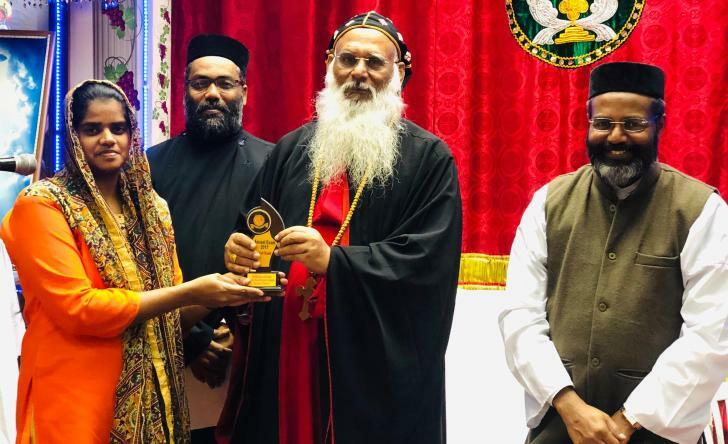 a. Mrs. Sussamma Alexander, St. Thomas Cathedral , Bhopal (97 marks). 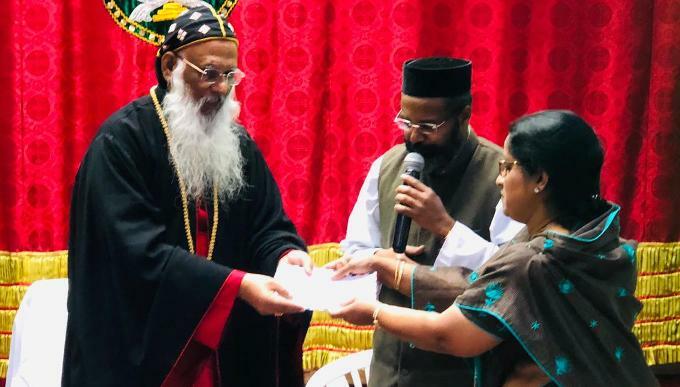 a. Mrs. Aleyamma Chandi, Mar Gregorios Kolar (94 marks). 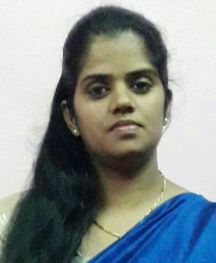 b. Mrs. Annamma George, St. Marys, Raipur (94 marks). 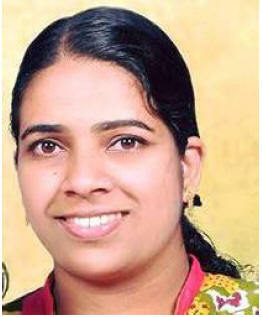 a. Mrs. Ammani Mathew, St. Thomas Cathedral, Bhopal (93 marks). b. Mrs. Aleyamma Alexander, St. Thomas Cathedral Kolkata (93 marks). c. Mrs. Santhamma Kuruvilla, St. Thomas Cathedral Kolkata (93marks). 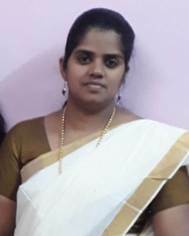 Hearty Congratulation to Mrs. Elizabeth Mathew (Secretary, Martha Mariam Vanitha Samajam, Kuwait Maha Edavaka Unit), who has been appointed as the GCC Secretary for MMVS. d. Prayer - "Pathiratriyude Moonnam Kauma- Ekbo-Kolokal-Bovooso till- Njangalude Shusroosha kaikond njangalod karuna cheyyaname". Exam Date 2015 Oct.16- Gulf Region, Oct. 18- India. 4. Quiz: -The Second Letter of Peter, The I, II, III letter of John, Church History 1912-64. 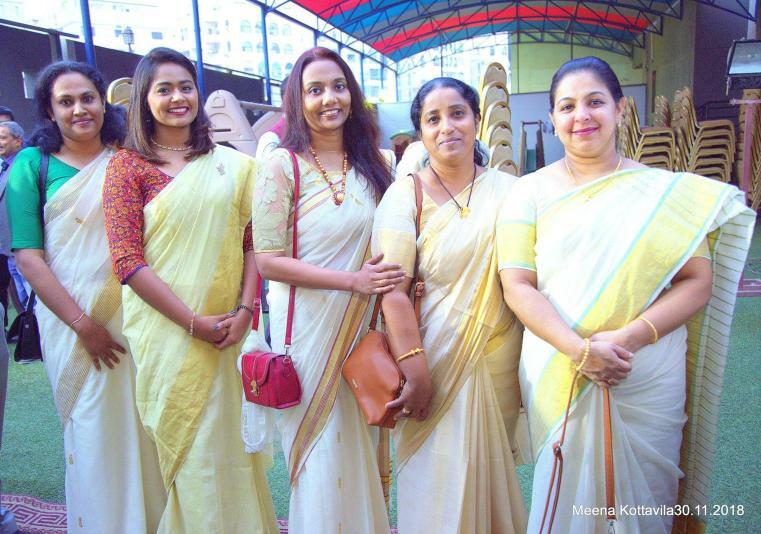 Farewells of Teena Sujan, Sallykutty George, Saramma Cherian and Mary Philip. 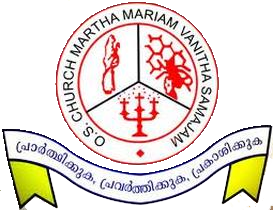 Martha Mariam Vanitha Samajam is conducting an Annual Conference on 25th February 2014 at St. George Chapel, Abbassiya from 8:00am to 1:00pm. Theme for the Conference is - BROKEN JARS OF GIDEON-. All women of the Parish are requested to attend the same. Hearty Congratulations to Mrs.Saramma Cherian, who scored the third rank in the Akhila Malankara Martha Maria Samajam Central Examination. (Senior Category - October 2013). Mrs. Sujamma Thomas receiving prizes for the competitions conducted by Akhila Malankara Marth Mariam Vanitha Samajam. 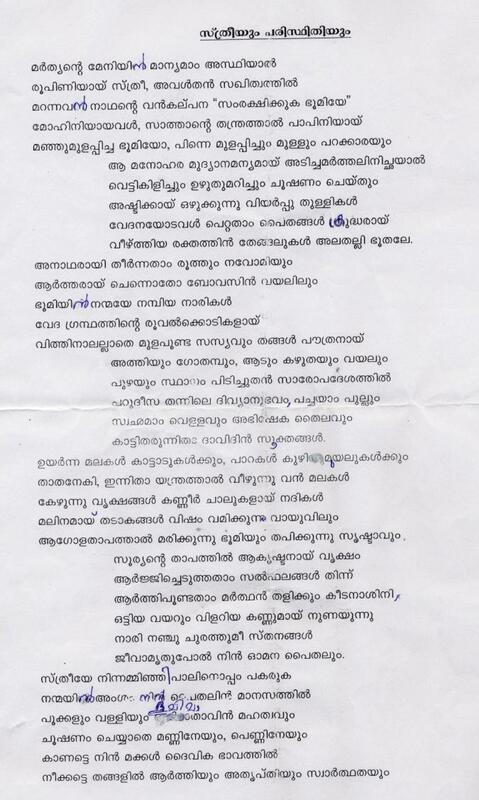 Poem written by Mrs.Sujamma Thomas, Zonal Secretary of Marth Mariam Samajam who had secured the third prize in the poetry competition conducted by Akhila Malankara Marth Mariam Vanitha Samajam in connection with the publication of "Ashta Dashathi" souvenier. Rev. Geevarghese Ramban attending the Marthamariam Samajam Meeting on 31st October, 2011 at St. George Chapel, Abbassiya. Marthamariam Samajam Seminar held on 7th November, 2011 at Ahmadi. HH Catholicose Paulose II in Marthamariam Samajam Common Meeting held on 10th November, 2011, at NECK. Marthamariam Samajam at Harvest Festival held on 11th November, 2011 at Jeel Al Jadeed School, Hawally.